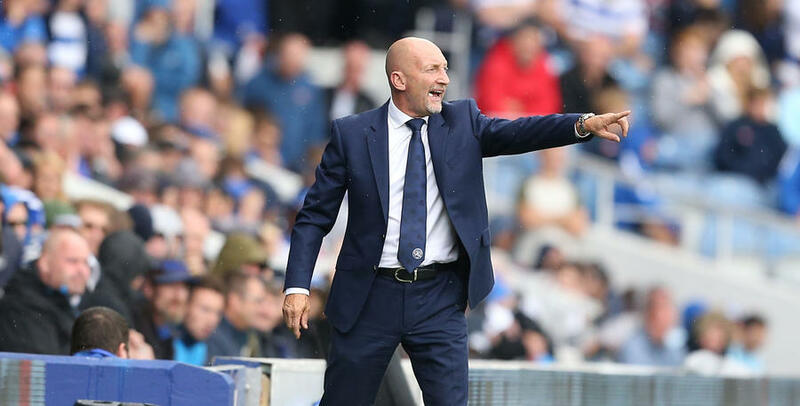 IAN Holloway expressed his pride at QPR’s performance on the opening day, as a goal in each half from Conor Washington clinched a comfortable victory for the R’s at Loftus Road. 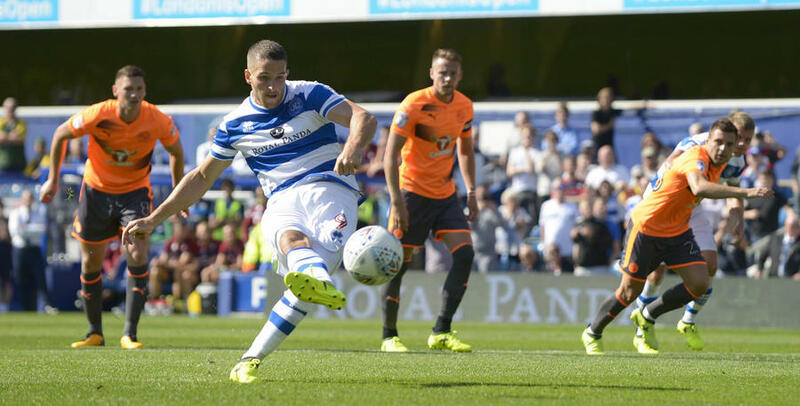 The Northern Ireland international nodded the Hoops in front midway through the first period, before doubling the hosts’ advantage just before the hour. 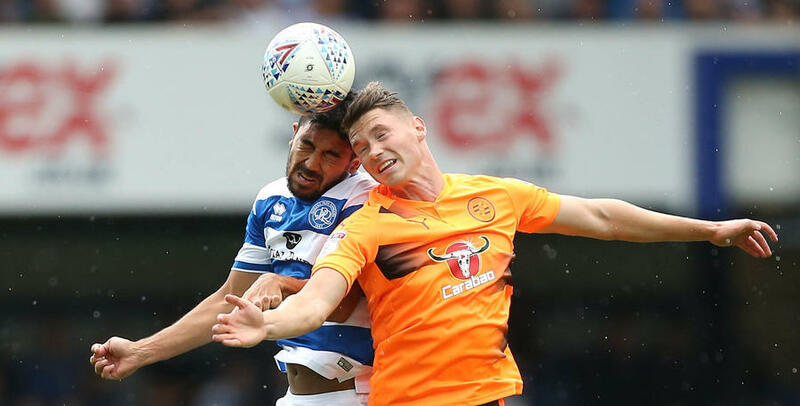 Pawel Wszolek was sent tumbling to ground inside the box by Tiago Ilori – who was shown a straight red card for the challenge – and Washington did the rest, sending Royals keeper Vito Mannone the wrong way from the spot. 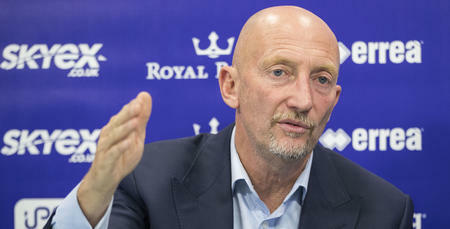 A delighted Holloway told www.qpr.co.uk: "We pressed; we closed; we showed willingness to fight for each other. 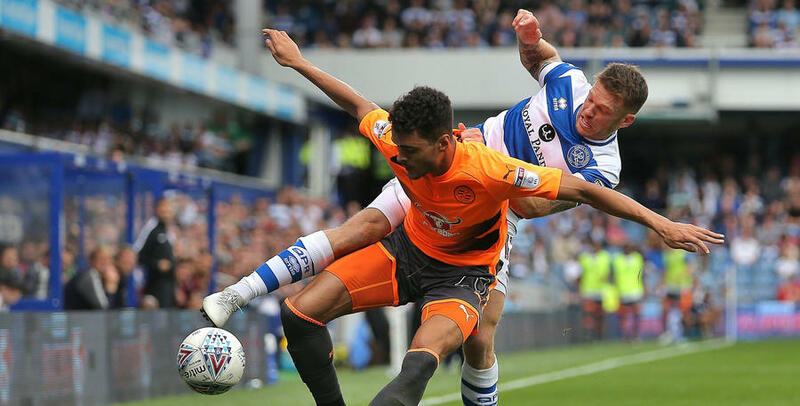 "Reading are a very good team if you allow them to move it around, but from minute one, we didn't give them an opportunity to show what they can do. We were so coordinated in the work we did. "We were pedal to the mettle which you have to be at this level. 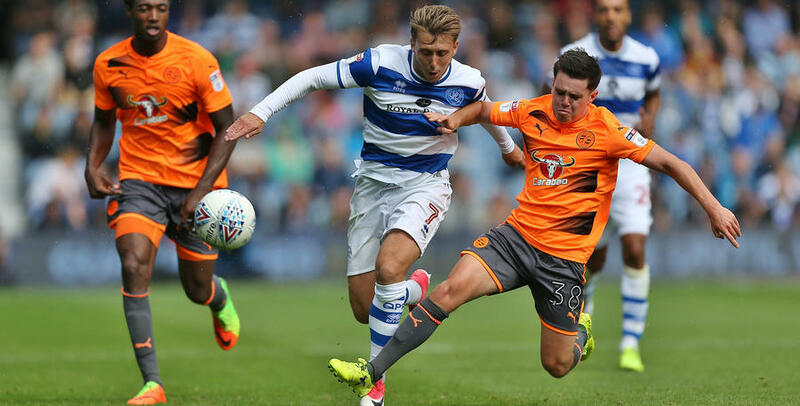 "That was a whole new midfield working in a whole new structure – and I thought they did it brilliantly. 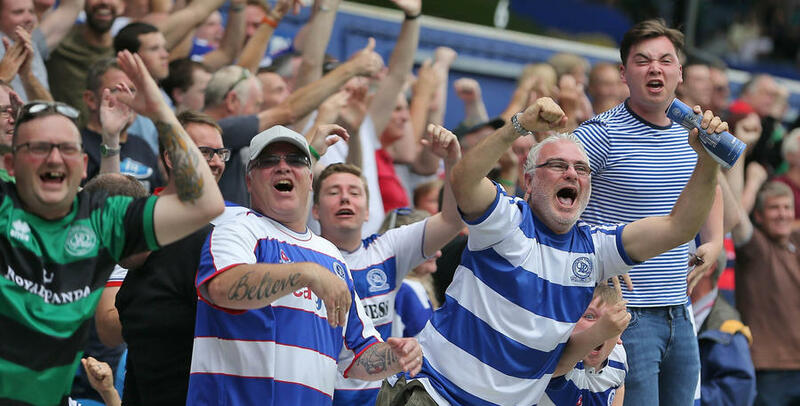 “We’ve got 45 games to go but I’m encouraged by what I saw today and what I’ve seen in pre-season. 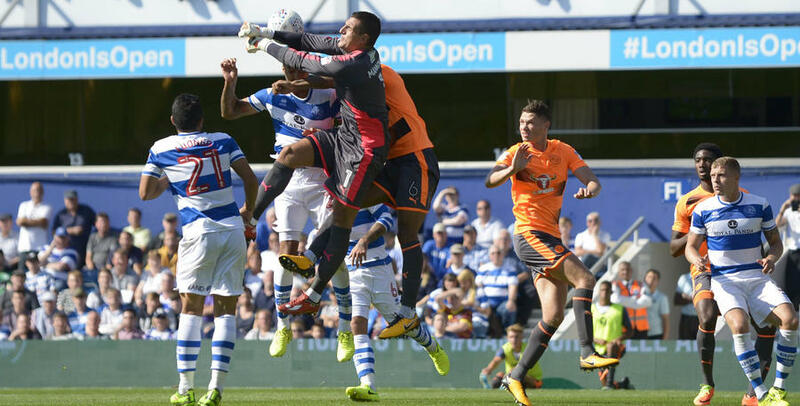 On two-goal hero Washington, Holloway added: "I'm delighted for Conor. "He wants to play up the middle and today he did – and he showed everyone what a good player he is. 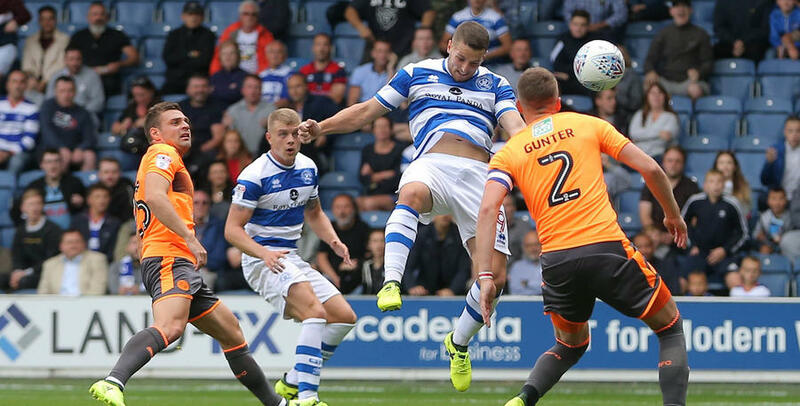 "He took his two goals well, and got into so many positive positions. 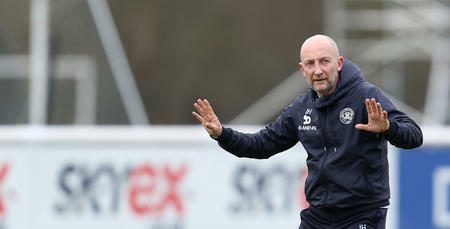 "That comes through hard-work and determination and I thought him and (Jamie) Mackie were our best defenders today. 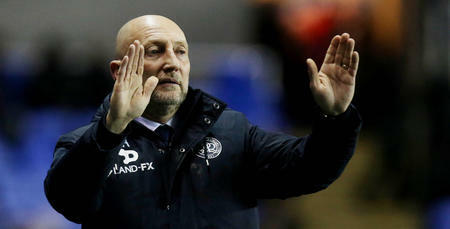 "They led by example from the front and that – along with the three points and the clean sheet – means everything to me.